Overstock.com’s tZERO, a security token trading platform, has announced that its secondary market for platform’s own security tokens is officially live. According to a press release published, tZERO’s accredited investors can trade its security tokens by signing up for an account at Dinosaur Financial Group. The DFG will be the platform’s “introducing” broker-dealer. Pro Securities LLC, a subsidiary of tZERO will provide the alternative trading system (ATS) for secondary trading of security tokens. Going live is the first step for the firm in the move towards the trading of other digital assets. The tZERO platform unveiled in 2015 and the crypto community has waited for its launch ever since. A few days ago, the CEO of Overstock Patrick Byrne announced that the security tokens platform would be launching within a week. The launch, therefore, coincides with a timeframe that Medici Venture president Jonathan Johnson had hinted at last December when he said the platform would be ready to launch at the end of January. Saum Noursalehi, the CEO of tZERO noted that the trading of the platform’s security tokens was “the crossing of the Rubicon” in the path towards having new digital assets in the world. Noursalehi also explained why the launch of the trading platform was great news for the crypto investor community. The firm’s security token offering (STO) ended in August 2018, with tZERO raising $134 million from more than 1,000 investors worldwide. Before that, in December 2017, the company had launched its STO in the form of an initial coin offering (ICO). 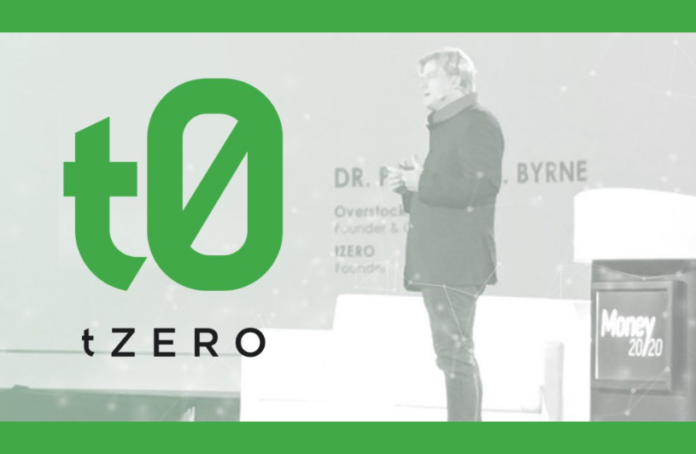 In April 2018, the firm revealed the prototype of the tZERO securities trading platform, which according to Overstock CEO Patrick Byrne, was intended to help the firm measure of what the platform was capable of offering. Earlier this month, the U.S. Patent and Trademark Office (USPTO) awarded tZERO a patent on the creation of a “crypto integration platform” that would allow for the trading of digital assets. According to the patent filing, the platform would be designed to receive orders for trading “digital transactional items” like securities, tokens and digital shares and convert these orders into cryptocurrency orders to trade on a digital exchange. GSR Capital, a private equity firm based in Hong Kong also hired tZERO to work on a security token for the trading of cobalt. The security token is expected to help in the identification, tracking, and purchase of cobalt. Elsewhere, Nasdaq powered DX.Exchange that launched on 7th January allows users to trade crypto like BTC, ETH, XRP, and many others. 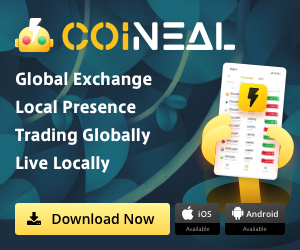 The platform has however also introduced an option that will enable users to trade tokenized versions global traditional stock items like Apple, Facebook, Microsoft, Tesla, Amazon, and Netflix among others. Disclaimer: This is not investment advice. Cryptocurrencies are highly volatile assets and are very risky investments. Do your research and consult an investment professional before investing. Asia Token Fund News does not promote or market any STO or ICO and is not associated with any of the STO or ICO projects to solicits for investments. Information here is only for news & reading purposes only.